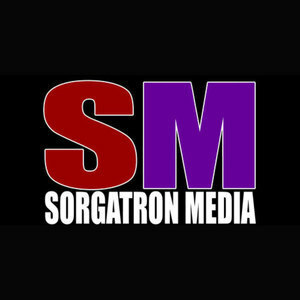 We found 10 episodes of Sorgatron Media Master Feed with the tag “mayhem show”. He’s hounded us week after week in the chat room, so we’ve finally got indy wrestler Ty Cross on this week’s show. He is joined by our THRIFTY frontman, Toddy, as well as our Mike & Mike duo of Mad Mike and Sorg. We’ve got a special treat this week as we’re joined by Wrestle Zone’s Ross Berman! He is joined by our in-studio guest Jaye Cooper, as well as our usual group of wrestling fans with Sorg, Larry, and Bobby. We're back from a week hiatus with Sorg, Larry, and Mad Mike as they talk this week in wrestling.